The jQuery Val method is the most used method which either returns or sets the value attribute of the selected elements. 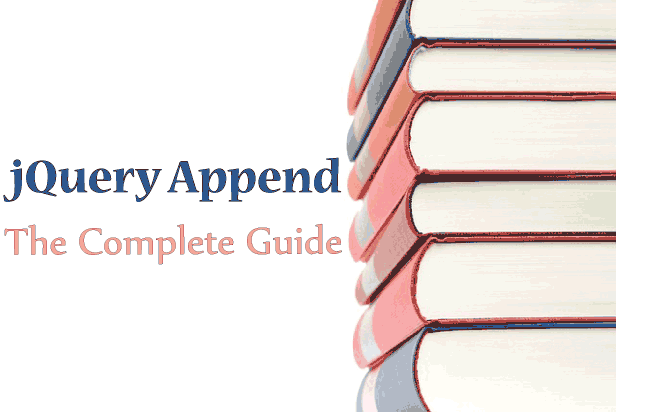 For Returning Value – It returns the first matched element’s value attribute. For Setting Value – It sets the value of all matched elements. The .val() method has 3 syntaxes. index: returns the index of the element in the set. currentvalue: returns the current value of the element in the set. I will show how to use the function in the examples below. I have one textbox and a button. On the button click the value of the textbox is set as ‘Hi’. This code is shown below. 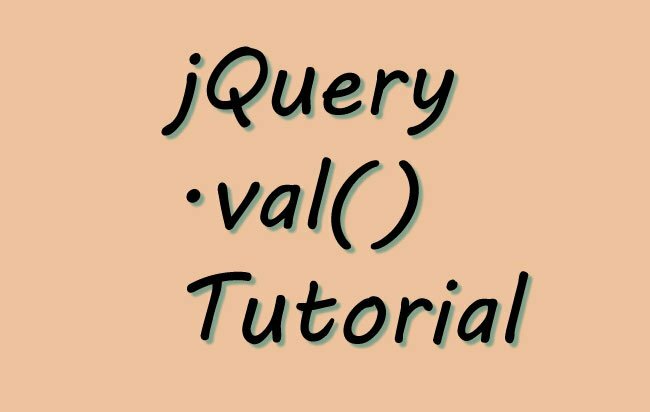 This time my text box has initial value as ‘jQuery’, I will add ‘Hi’ to this value using .val() function parameter. 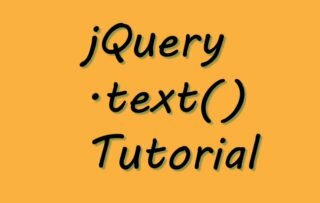 The button click event will set value of textbox as ‘jQuery Hi’. The below code alert the value of the textbox on the button click event. 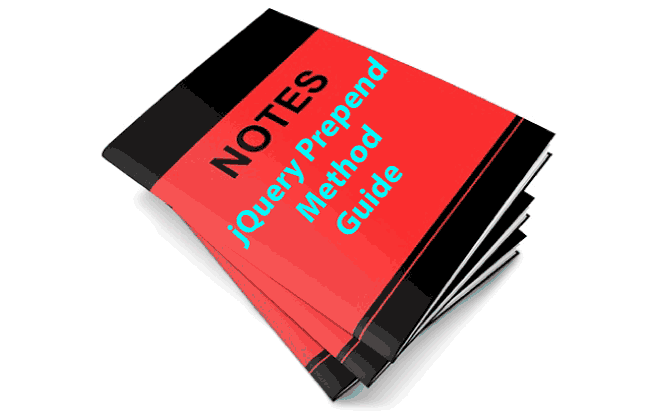 Just like textboxes jQuery Val method can also get the selected value of drop downs. In the above code you select the second value of drop down, and then click the button. The alert box will show ‘Second’. I have 2 checkboxes here and a button. One the button click both the checkboxes will be checked. In the above code I have passed multiple value to the jQuery .val() method.